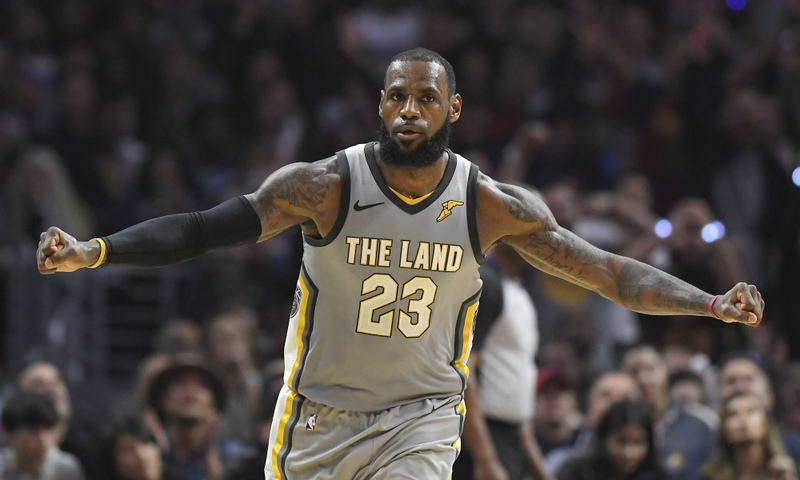 Tuesday’s basketball betting online odds are primed for this evening’s Cleveland Cavaliers vs. Phoenix Suns matchup. The struggling Cavs enter riding a 2-game losing streak, desperate to get back into the top 3 of the East. On the other hand, the Suns are looking to end the season on the highest note possible. Let’s take a look at what kind of turnout Tuesday’s sports parlay odds are predicting. Despite delivering no-look passes, LeBron James has not been able to lead the Cavs out of their current slump. It might have something to do with the fact that James is the only player averaging more than 20-points per game. Second in points for Cleveland is Kevin Love, who is throwing down 17.9 per game. Thirdly used to be Isaiah Thomas, until James decided the Cavs would be better off without him. But judging by the fact that Cleveland is ranked 4th in the East, it’s looking like the Cavs downgraded instead. All in all, the Cavs come into this matchup with a 39-28 record. That places them a whopping 11-games behind the conference-leading Raptors. Clearly the Cavs need a win on the road this evening to get back on the right track. Luckily for them, they’re facing off against the meager Suns. Putting aside individual numbers, the Cavs enter this matchup with the NBA’s 5th best scoring offense. However, they rank a lowly 23th in points allowed. For comparison; the Suns rank 19th in the league in scoring and 30th in points allowed. Despite having home field advantage, it’s clear that the Suns don’t have the numbers backing them up. The Cavs may be struggling, but they should be able to pick off such a weak opponent. The Suns, like the Cavs, enter riding a disappointing losing streak. Albeit, Phoenix´s is much lengthier at 5-games long. 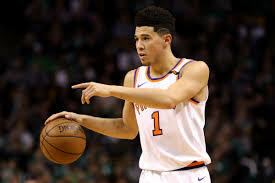 Presently Devin Booker leads the Suns with his 25.3 points per game average, followed by TJ Warren´s 19.7. Oddly enough, those two might just be able to compete with James and Love. However, it should be noted that Booker is listed as probable for tonight’s matchup. On the other hand, Kevin Love will be out this evening. Since Phoenix will be enjoying home court advantage this evening, they might be able to pick off the Love-less Cavs. Does that mean that basketball betting online players should take the underdog in tonight’s Cleveland Cavaliers vs. Phoenix Suns matchup? All things considered, it would probably be safer to bet on the Cavs. This evening’s contest represents the first time the season these two have met. So there’s no history to go off of. However, if fans are feeling lucky, they can certainly try to cash in on the Suns’ lucrative online sportsbook odds tonight. While it would be nice to put some action on the Suns upset line this evening, it seems unlikely that they’ll get the job done. The Cavs are simply too motivated while Phoenix doesn’t really have much to play for. Both teams have to contend with a bit of injuries, but Cleveland does have The King. Sign up now to make this NBA prediction! Score Prediction: 120-105 Cleveland. The Cavs get the job done on the road and cover the spread. The TOTAL will be OVER.